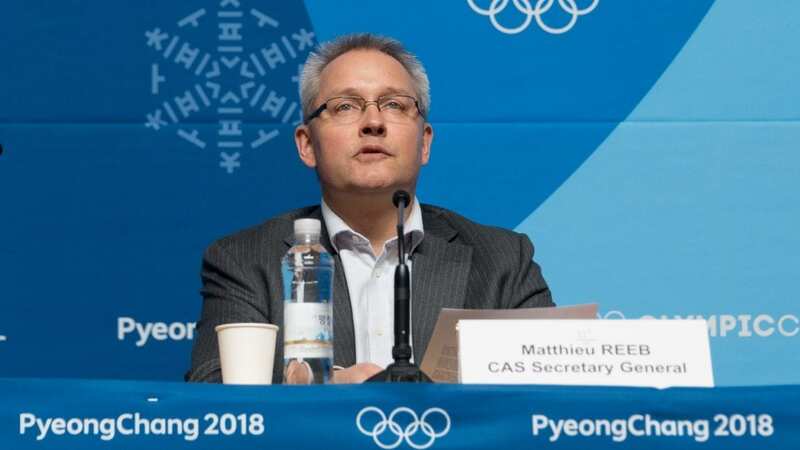 The Court of Arbitration for Sport says its secretary general, Matthieu Reeb, will announce a decision Friday morning on last-minute appeals by 47 Russian athletes and coaches to participate in the Winter Olympics. The Swiss-based court’s “ad hoc” division in Pyeongchang says it will announce its decision in the cases involving 45 athletes and two coaches at 11 a.m. local time, just nine hours before the Olympics’ opening ceremonies. The court heard the athletes’ cases on Thursday, according to The Associated Press. Russian speedskater Victor Ahn, who won a gold medal in Sochi in 2014, is one of the athletes on the list. “It is outrageous that there is no concrete reason which explains my exclusion from the Olympics, and furthermore people now view me as an athlete who used doping,” Ahn wrote in January. The International Olympic Committee had disqualified Russia from competing in the Winter Games, accusing the country of state-sponsored and systemic doping at the Sochi Games in 2014. The IOC allowed 169 specially screened Russian athletes to compete in Pyeongchang — but under the Olympic flag, not Russia’s. Curling contests kicked off the games on Thursday, ahead of the official opening ceremonies. The CAS announced earlier Thursday that it “lacked jurisdiction” to respond to applications from another six Russian athletes and seven members of their “entourage” who were not invited to compete in the Olympics. Earlier this week the IOC refused to allow certain Russian athletes to compete at the games, despite having lifetime bans overturned by the court.